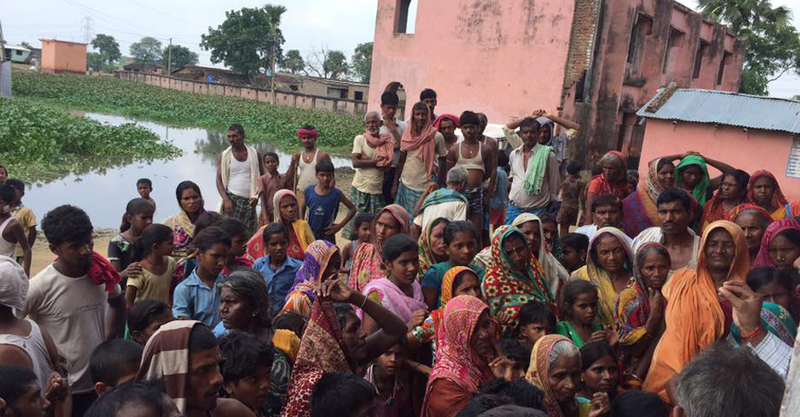 200,000 hectares of agricultural land adversely affected. 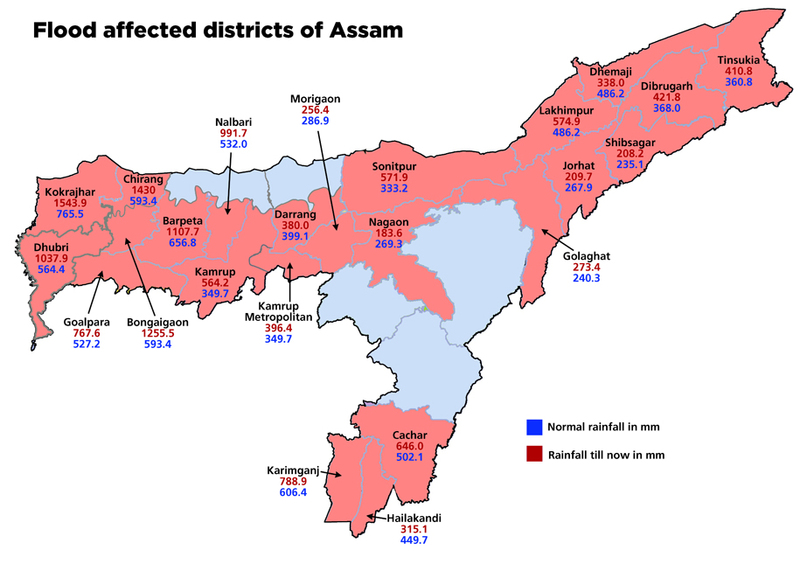 Parts of Assam were facing massive floods in 2016, causing wide scale devastation and loss of life and belongings. 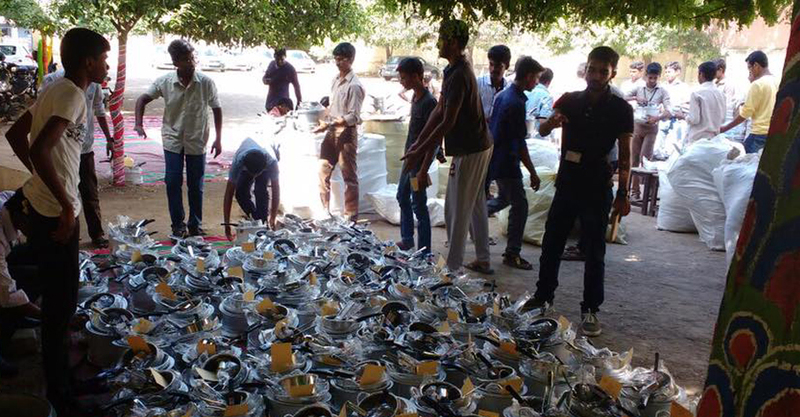 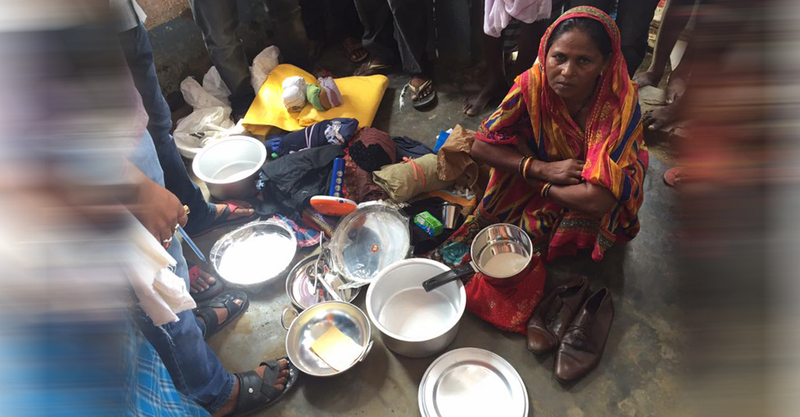 Bhoomika Trust helped the affected families rebuild their lives and provided 1500 cooking utensils kits to affected families. 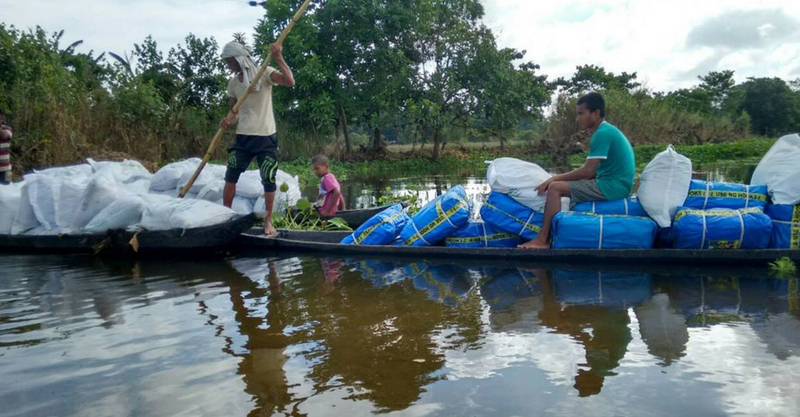 In 2017, once again we came forward to support flood hit North East by providing 2000 tarpaulins and 4000 blankets to affected families.